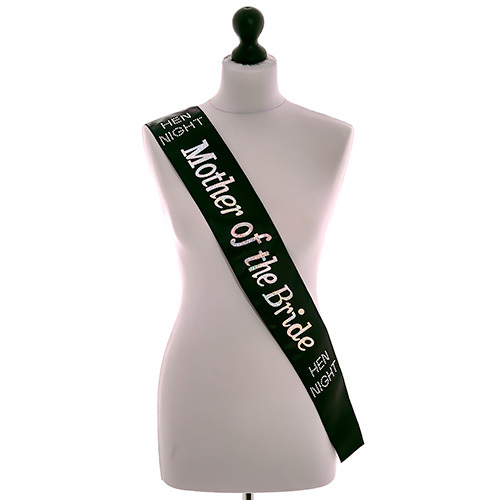 Give us some cash for this sash! 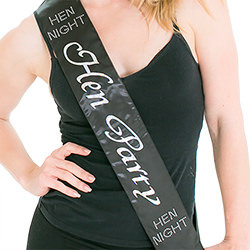 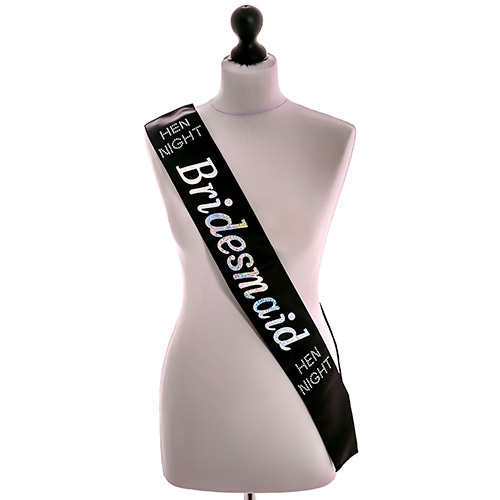 The black and white hen party sash adds a classy look to your final hen night costume which will make your whole group stand out from the rest of the crowd. 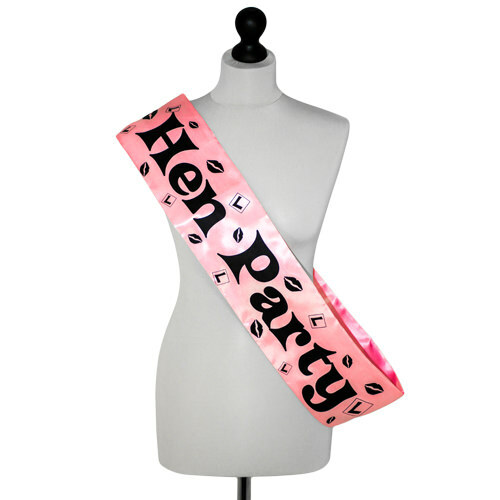 The sash simply slips over the top of your outfit making it ideal for accessorising everyone in the hen group. 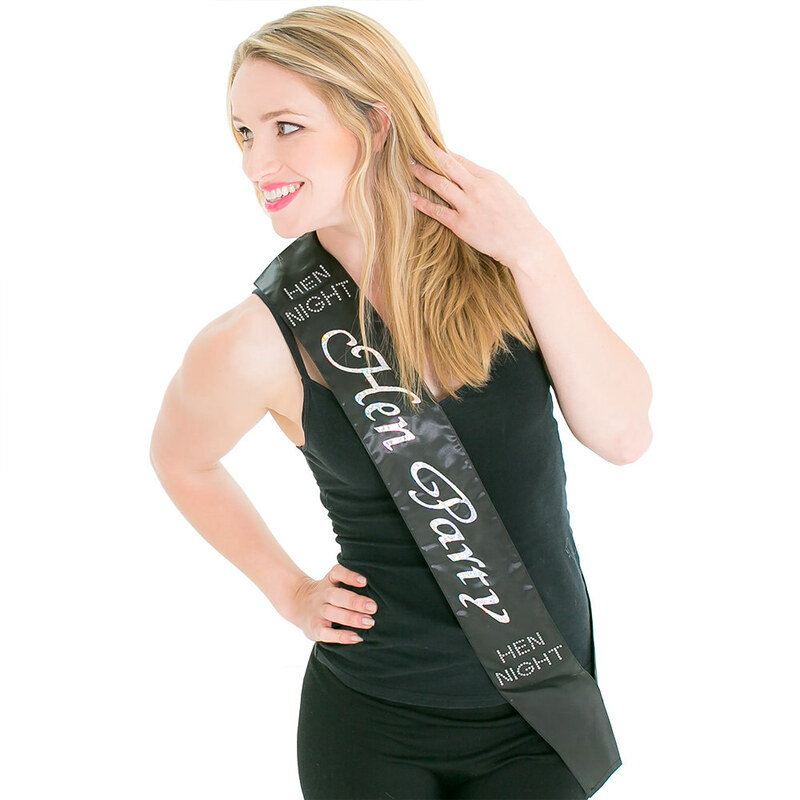 The white 'hen party' writing stands out set against the black background while the 'hen night' diamantes sparkle under the bright lights. Perfect for informing everyone in the room there are some naughty girls looking for fun headed their way! 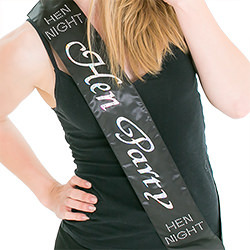 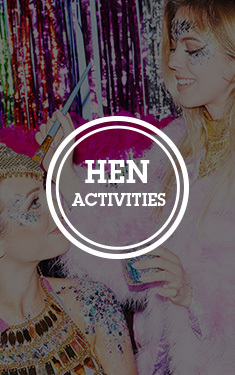 A subtle, yet effective hen night costume accessory which will crown you 'Miss Party Animal' for the night! 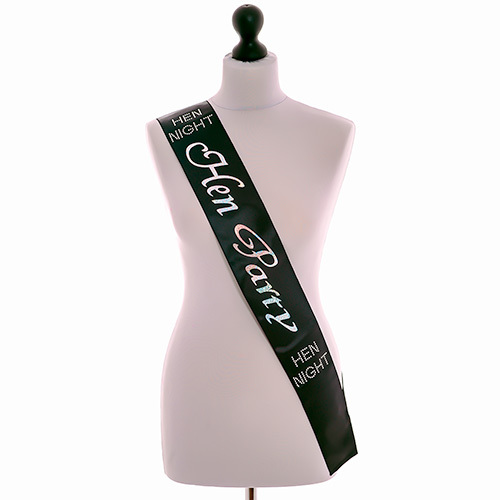 "Great quality and very happy with them. " 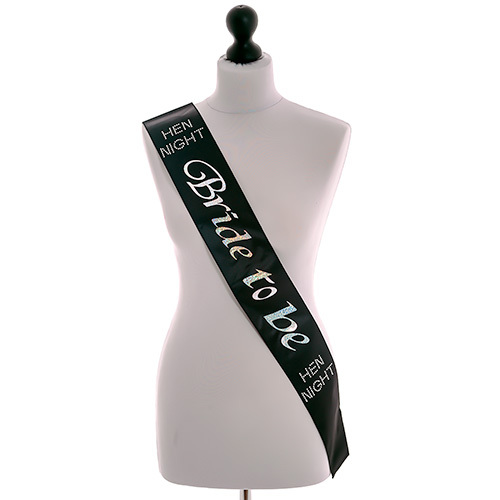 "Lovely sash, would highly recommend"
"These where lovely I was well impressed "